If you have been injured in a scaffold accident, receive compensation for the expenses incurred by you because of the accident. On behalf of Koszdin, Fields, Sherry & Katz posted in Workplace injuries on Sunday, November 06, 2016. It is the employer’s responsibility to provide a safe workplace for his or her employees. However, construction sites still end up witnessing accidents. Different types of building equipment and machines are used by the employees on construction sites. One such structure is the scaffold. Scaffolds are used regularly on various construction sites every day throughout the country. It is estimated that around 2.3 million people work on scaffolds. 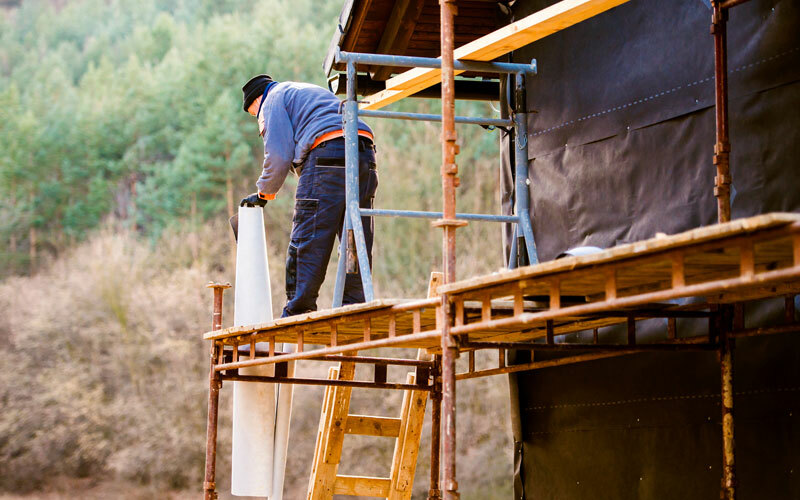 If you have been injured in a scaffold accident, you might be able to receive compensation for the expenses incurred by you because of the accident. These may typically include medical expenses and lost wages. As a worker, you should be well aware of your rights. Even if you have not been involved in an injury yet, you should know what your rights are in case of any mishap. People may take advantage of you if you are ill-informed about your rights. Hiring an experienced attorney in the event of construction site accident may help you get back on your feet and get the compensation you deserve.